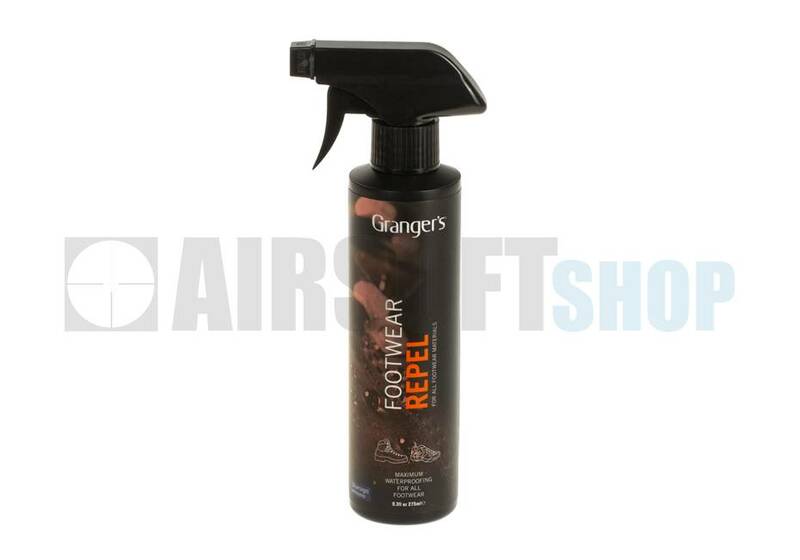 Grangers Footwear Repel is a spray-on waterproofing treatment. 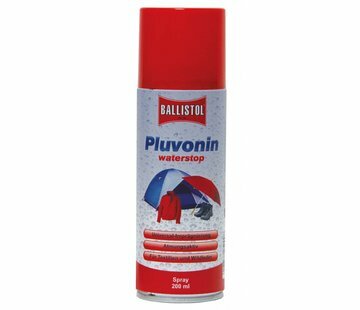 It has been specifically designed to provide a highly breathable water-repellent finish for all types of footwear. 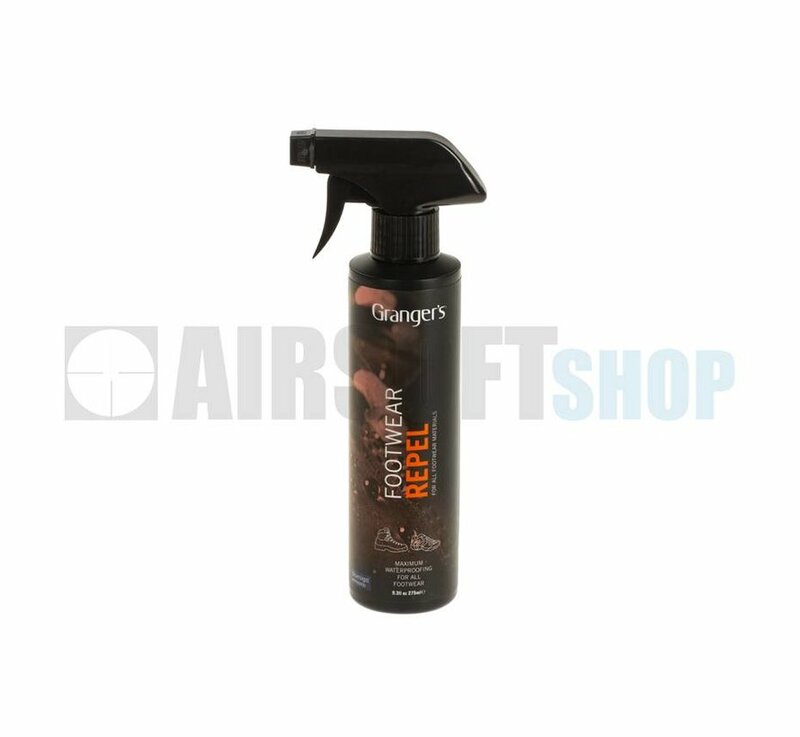 Spray Footwear Repel directly onto damp, clean footwear. Remove any excess drips or droplets with a clean cloth. Leave your footwear to dry naturally before use. Suitable for use on leather, suede, nubuck, and fabric. Helps to repel water and potential stains while maintaining breathability.